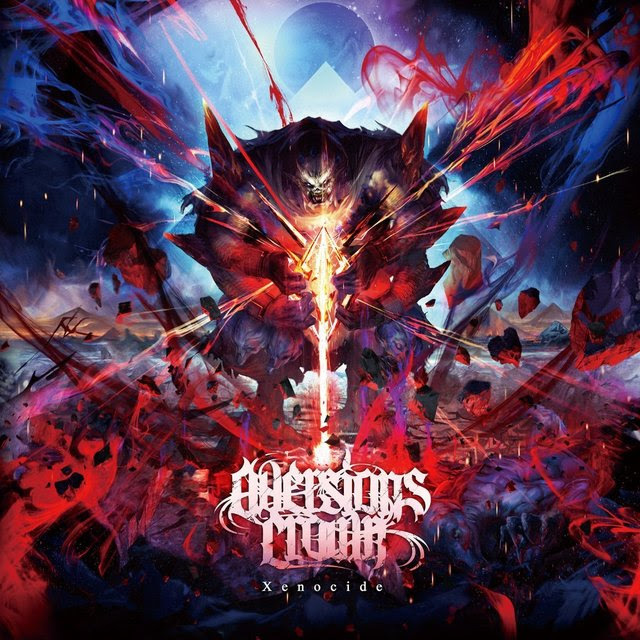 Australian metal destroyers AVERSIONS CROWN will unleash their sophomore album, Xenocide on January 20th via Nuclear Blast Entertainment. Today, the band has released their third video trailer for that record, in which they discuss the album cover artwork. 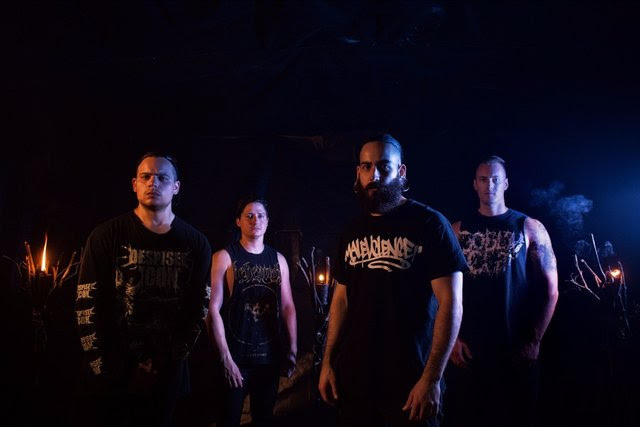 Watch the clip here: https://youtu.be/i0EHEg3k0I8Xenocide was tracked by Adam Merker at Studio Anders Debeerz in Brisbane and mixed and mastered by Mark Lewis (WHITECHAPEL, DEVILDRIVER, THE BLACK DAHLIA MURDER) from Audio Hammer.